An AXII 5.8GHz antenna with a flexible coax and MMCX connector for the lightest weight possible. 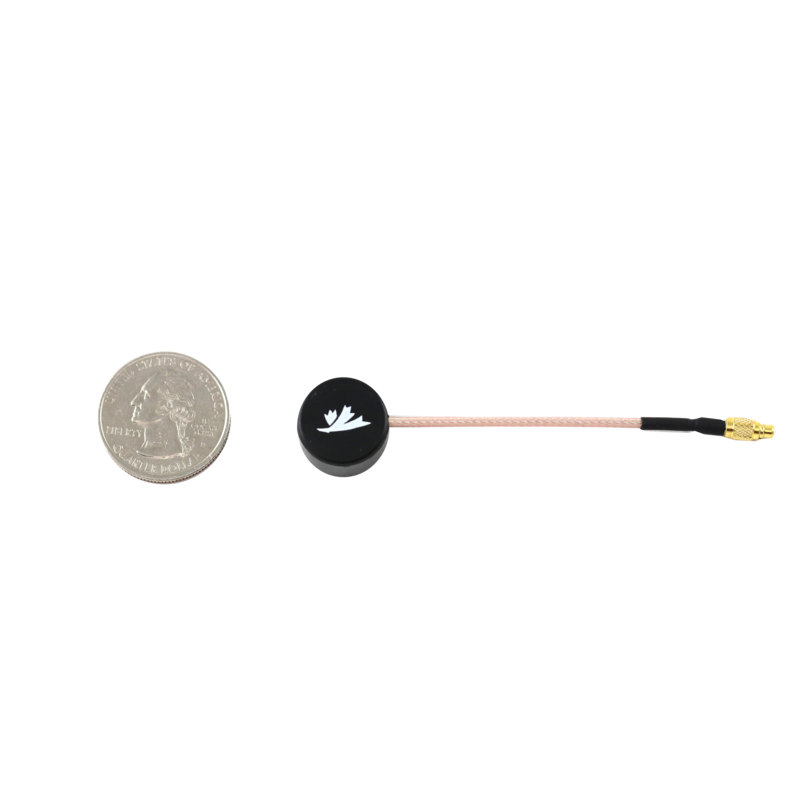 An AXII 5.8GHz antenna with a flexible coax and MMCX connector. 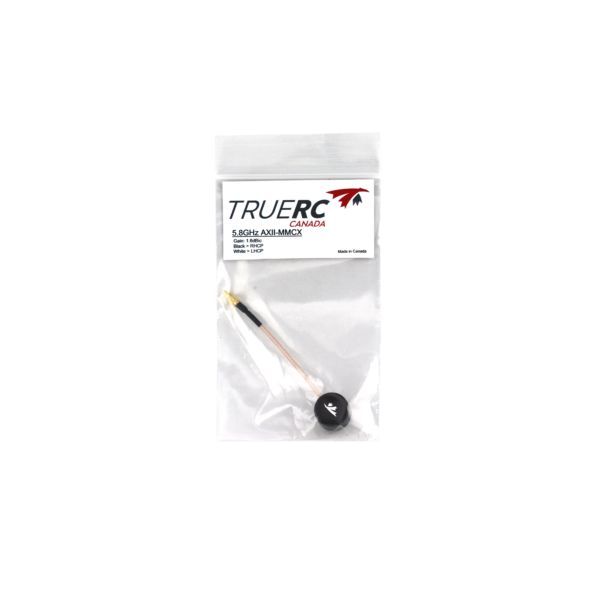 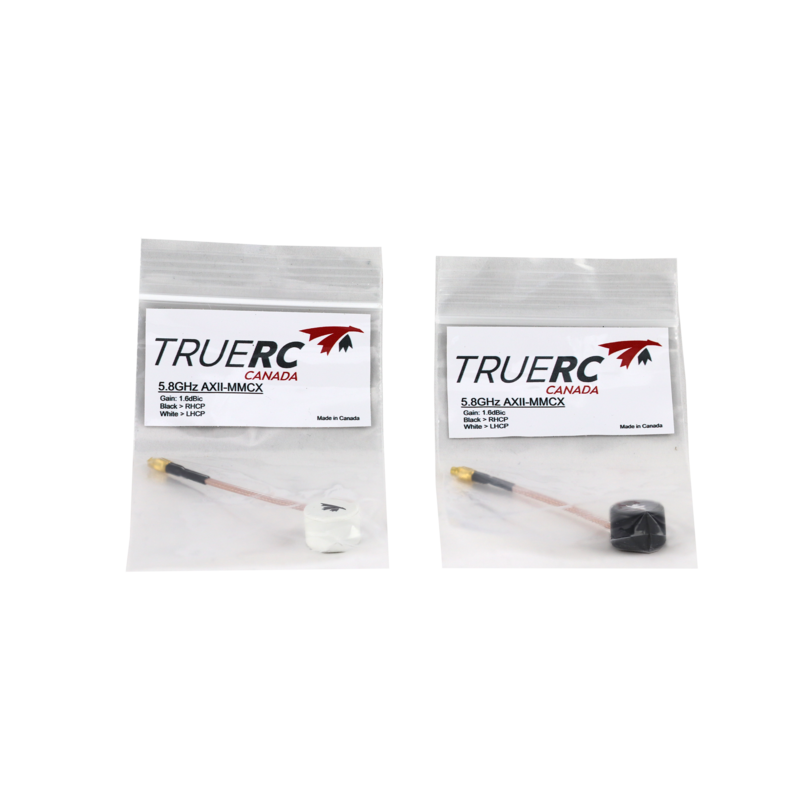 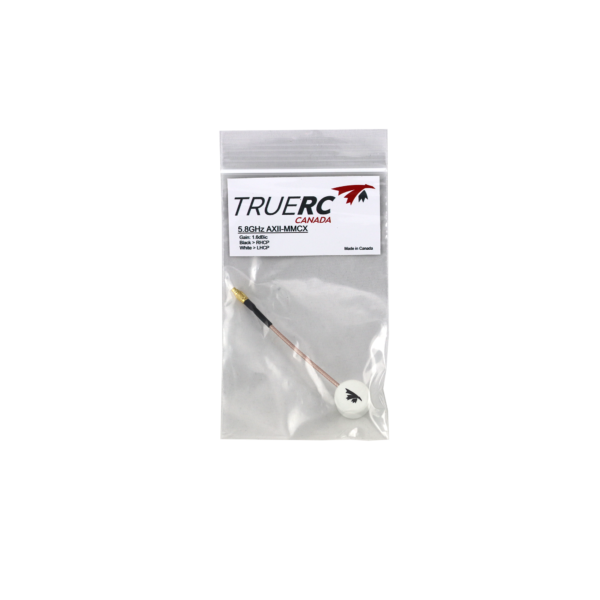 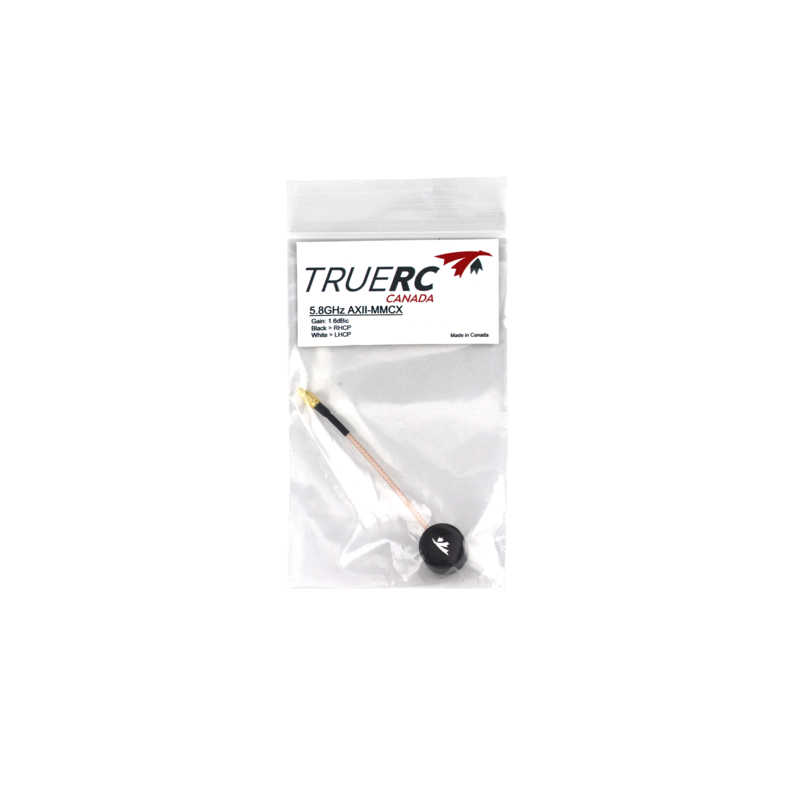 Direct connection to your MMCX equipped Vtx further reduce weight by skipping the sma pigtail.